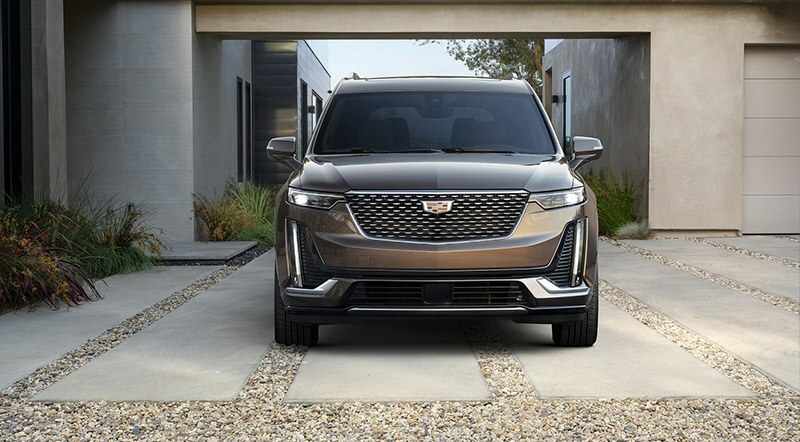 Bright Galvano exterior accents on the exterior distinguish the Cadillac XT6 Premium Luxury model. 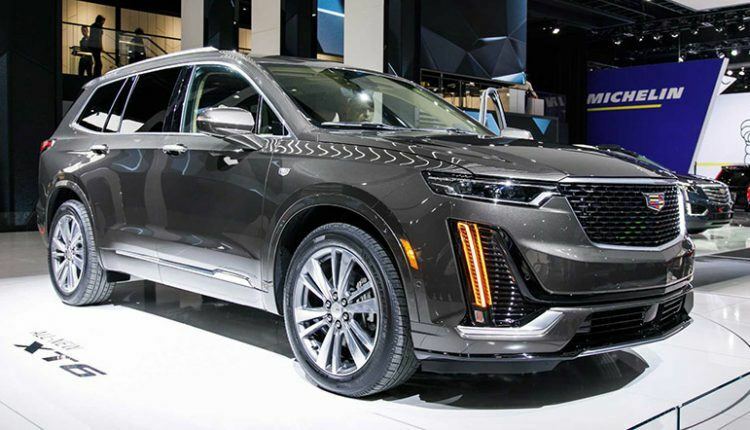 The three-row Cadillac XT6 crossover will hit the showrooms this spring. 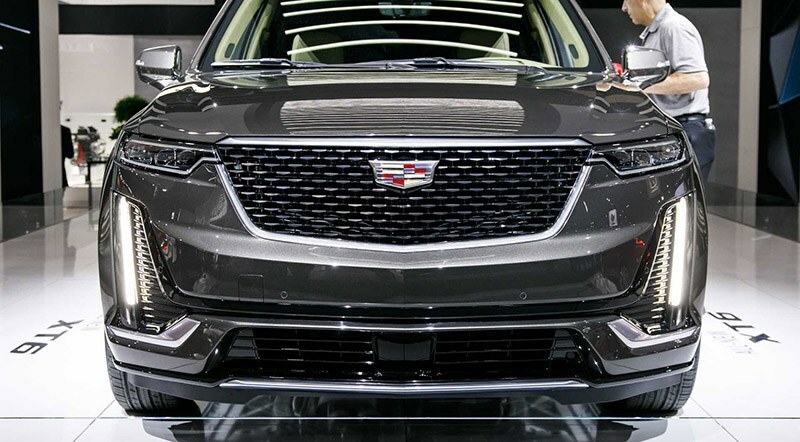 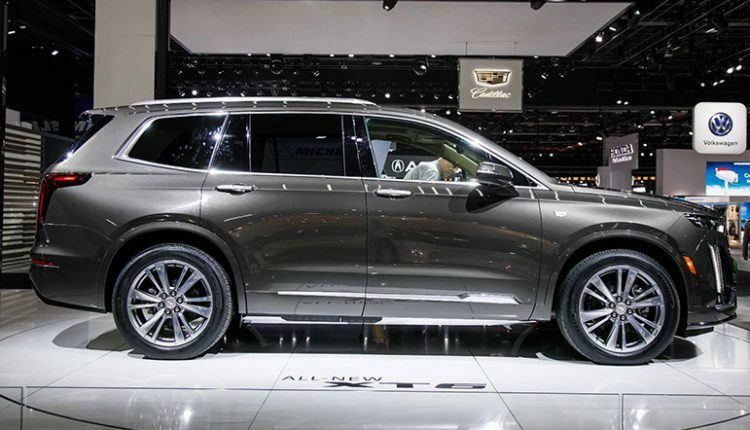 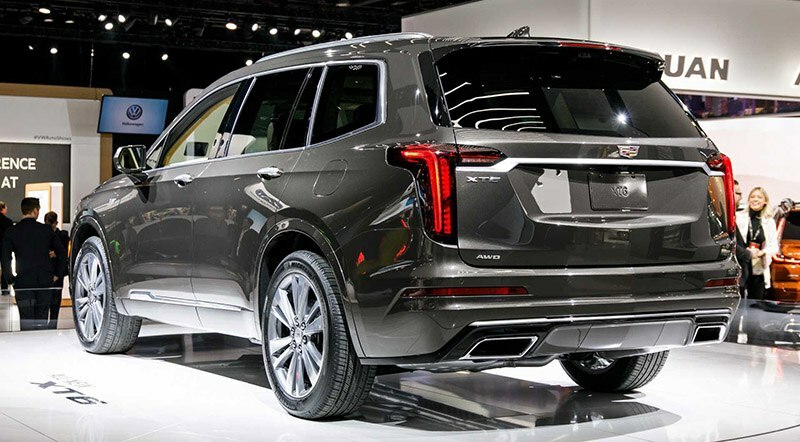 Cadillac added another crossover SUV in its lineup at the 2019 North American International Auto Show in Detroit, which sits below the body-on-frame Escalade. 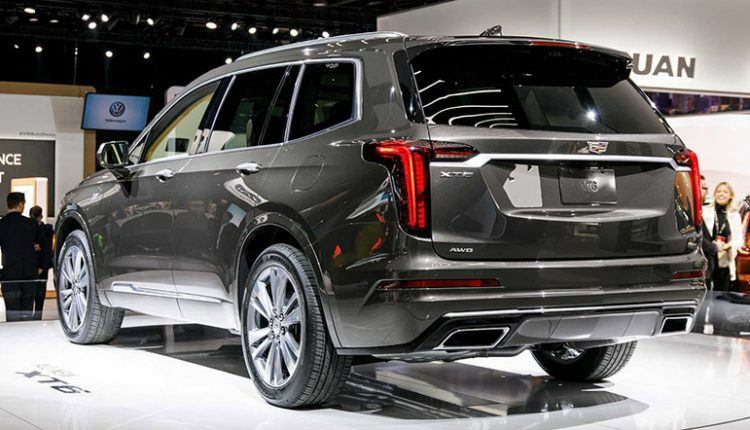 The three-row Cadillac XT6 crossover will hit the showrooms this spring. 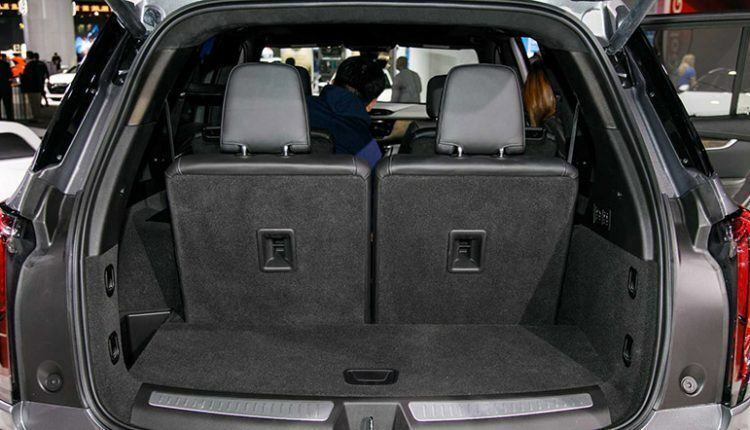 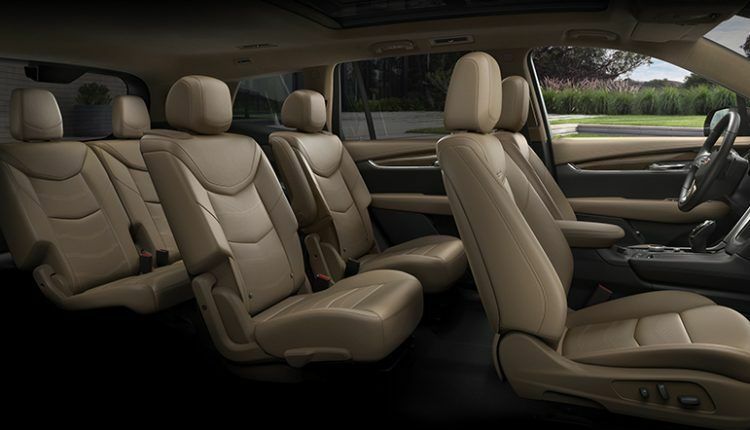 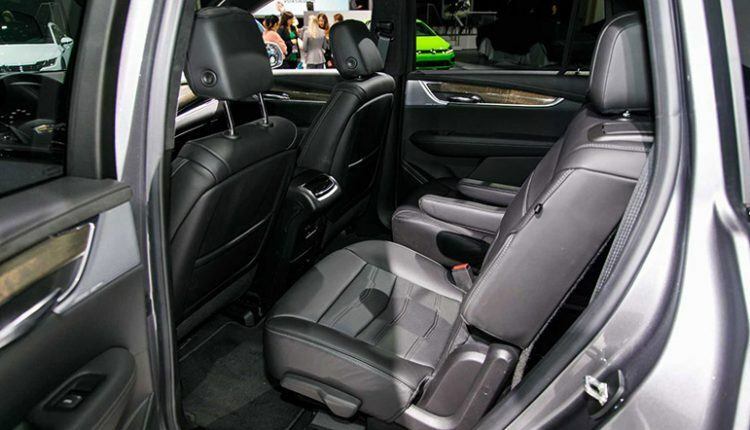 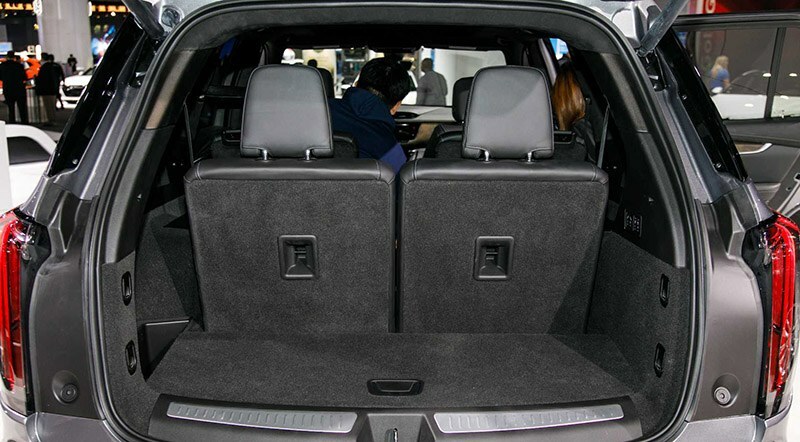 Aimed at families looking to travel in a spacious luxury vehicle, the XT6 offers more headroom and legroom than Acura MDX, Audi Q7, and Infiniti QX60. Taking its styling from the XT4 and the frame from Traverse and Enclave, it actually has a little shorter wheelbase; approximately 6 inches shorter than Traverse and Enclave. 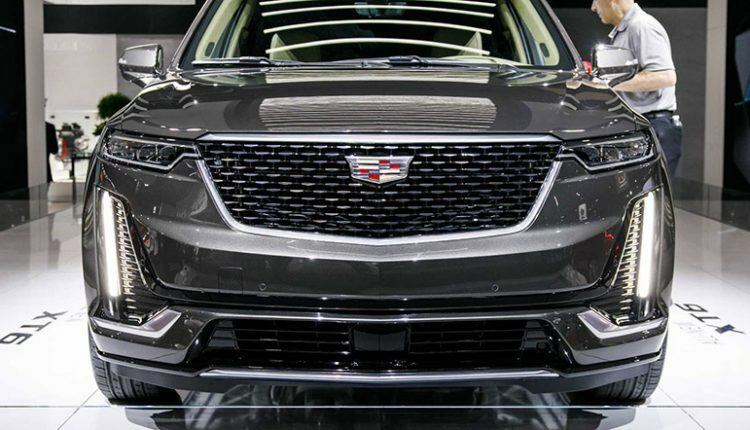 The power comes from the well-known 3.6-liter V-6 creating 310 horsepower and 271 pound-feet of torque paired with a 9-speed automatic transmission. 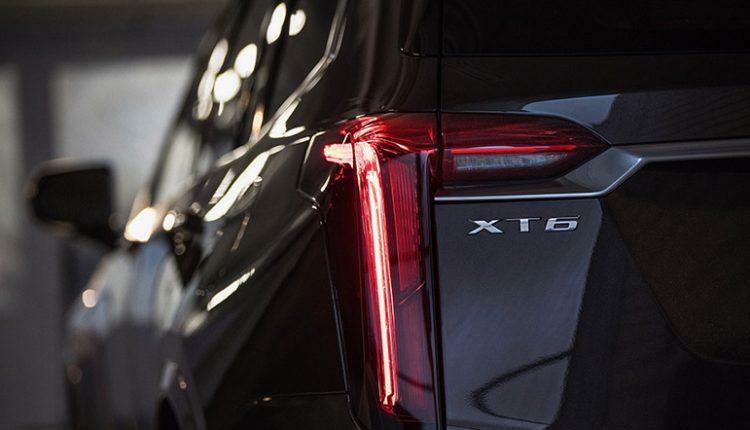 The regular XT6 will be a front-wheel drive, while all-wheel drive will be optional. The Sport variant will have all-wheel as standard. 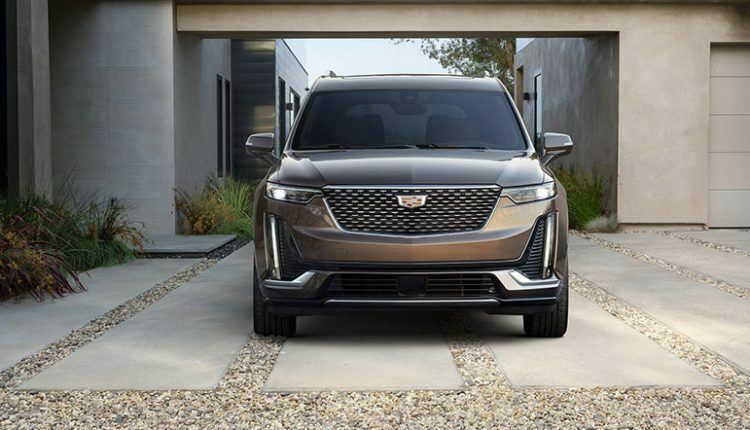 Cadillac did not disclose about the possibility of hybrid or turbocharged powertrains, however, we can expect them in the future. 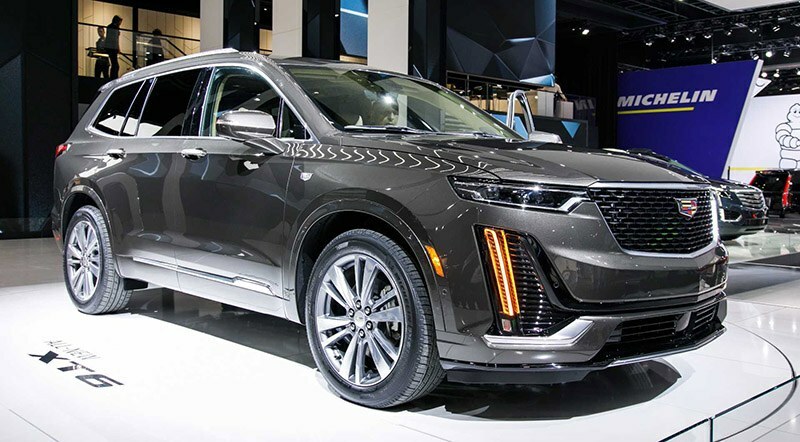 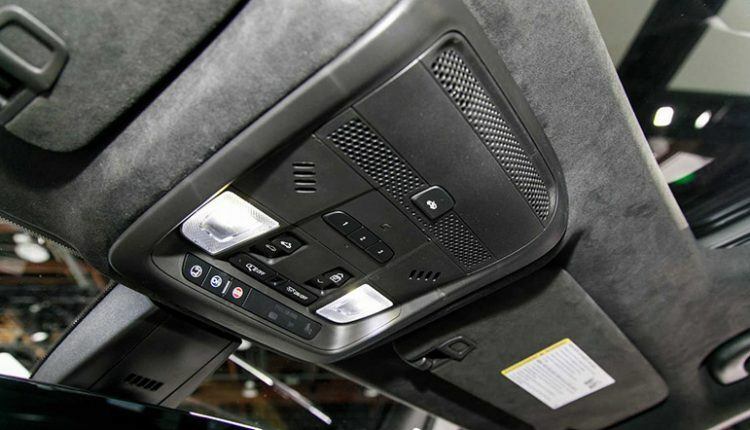 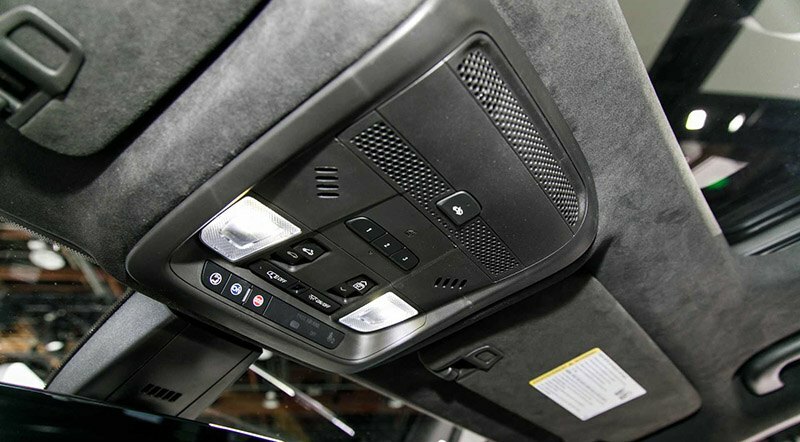 Some greats inside the 2020 Cadillac XT6 included a 15-watt wireless charging pad, an 8.0-inch touchscreen infotainment system with Apple CarPlay and Android Auto compatibility and near-field communication for recommended cell phones. 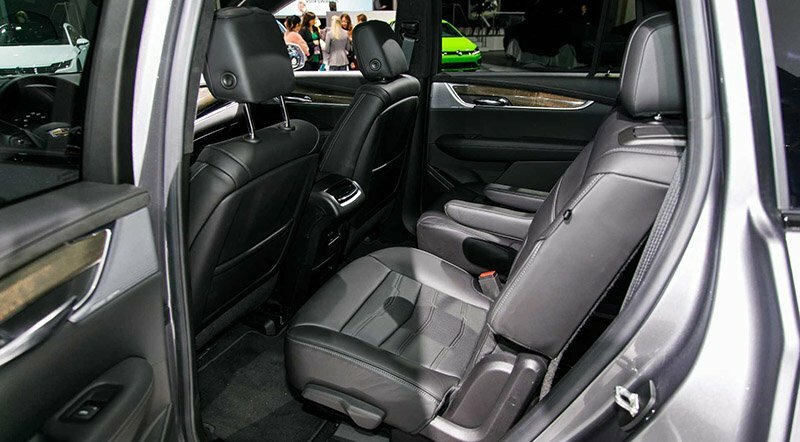 Softer leather, better audio from Bose with 14-speakers, a power-folding third row, and heated and cooled front-row seats and heated second-row seats are optional. 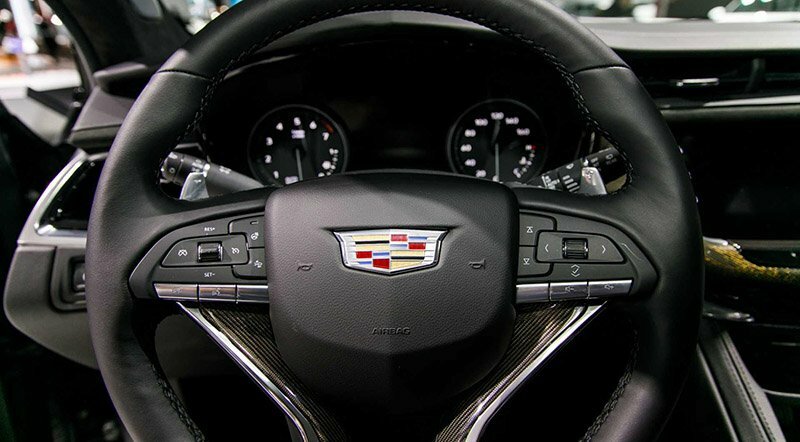 The disappointing thing is the non-availability of Cadillac’s Super Cruise semi-autonomous driving system. 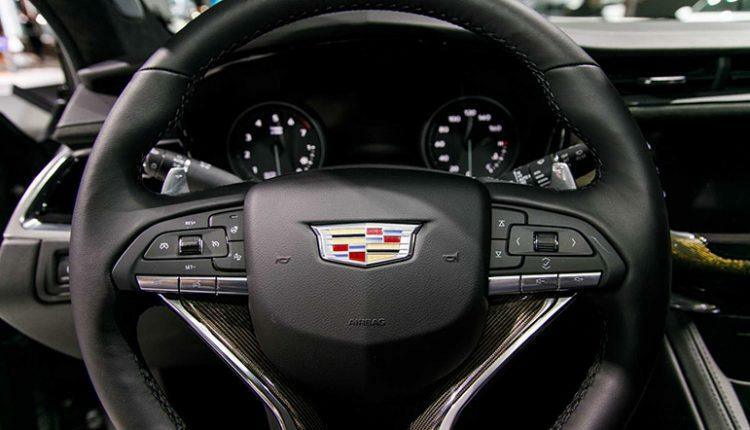 However, Cadillac satisfies its customers through forward-collision warning with an automatic emergency braking system, blind-spot monitoring with rear cross-traffic alert, and lane-keeping assist. The adaptive cruise control system, a surround-view camera, night vision, and a head-up display are optional active safety features. The pricing details will be available closer to the market launch. 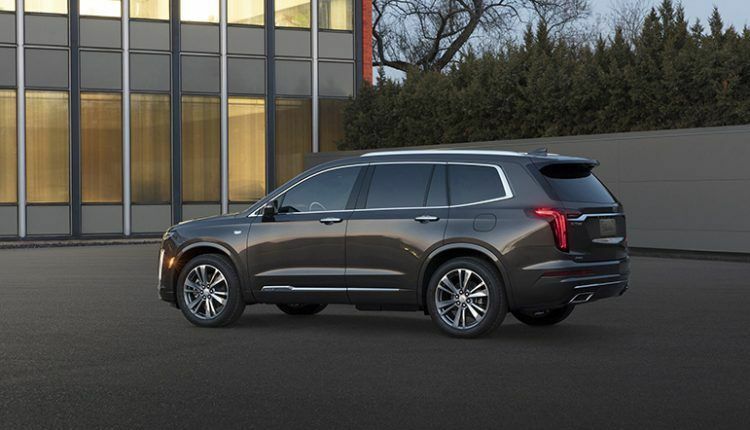 The first-ever Cadillac XT6 Premium Luxury model provides an elevated level of refinement. 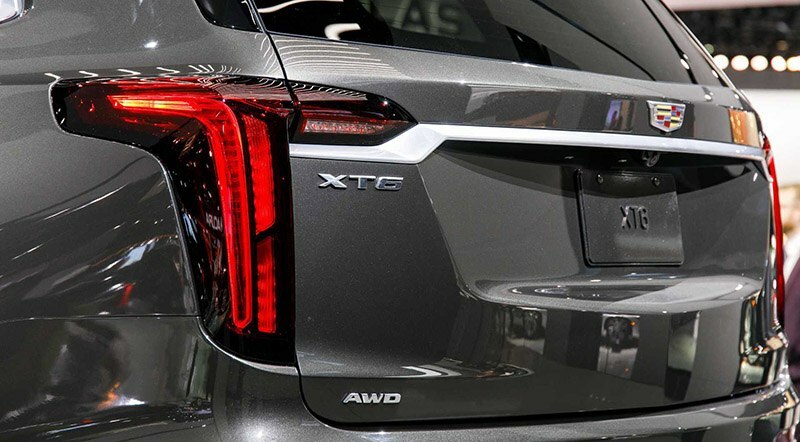 The Cadillac XT6 Premium Luxury model features unique front and rear fascias with red taillight lenses.